The botanicals in Sekaya Pu-erh Trim Botanic Infusion are all carefully sourced and tested within pharmaceutical-grade facilities. 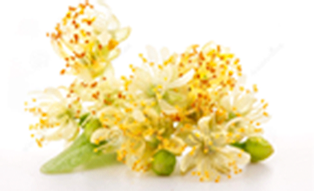 This botanical blend helps in reducing cholesterol and supports weight management. 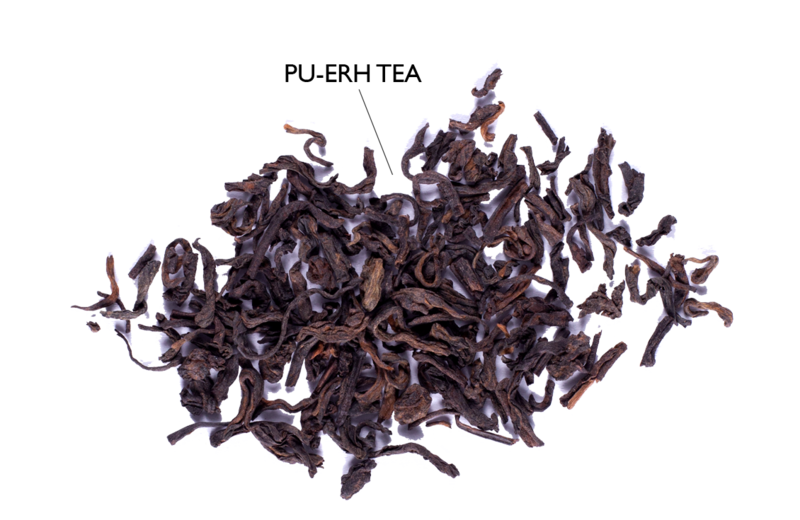 The Pu-erh tea in Sekaya Pu-erh Trim Botanic Infusion is post-fermented and aged for 6 months to a year. It suppresses lipogenesis or the creation of fat by the liver and enhances cellular levels of hormone-sensitive lipase or HSL which blocks visceral fat accumulation. Containing antioxidants and anti-inflammatory properties, it is beneficial to blood cleansing and aids in digestion.